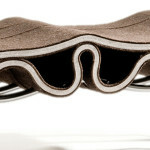 Playful and made from felt, Plyfelt is an exploration in materials in the form of a unique, undulating seat. 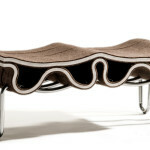 The work of Dutch designer Floris Wubben, this two-person sofa fashions the eco-friendly fiber into a wave-form for a naturally comfortable rest you’ll want to plant your—erm—bottom on. 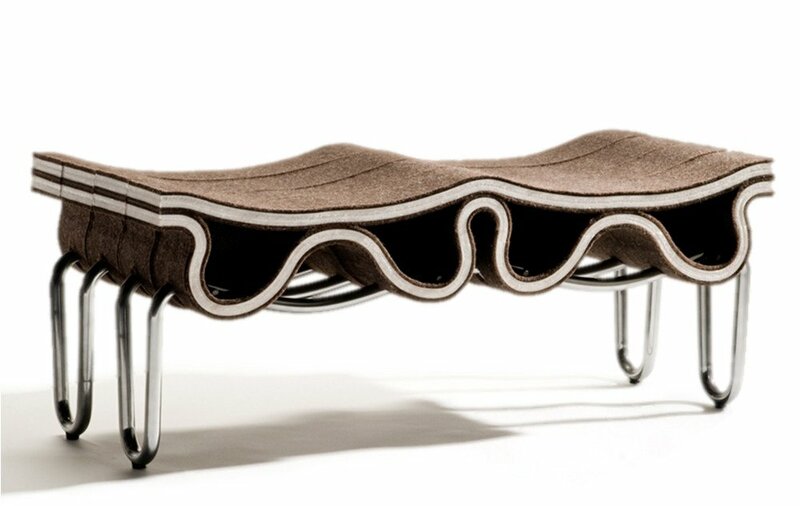 Supported by a steel skeleton, the soft top of the seat weaves in and out the structure to create an eye-catching furnishing that also happens pretty comfy as a result. 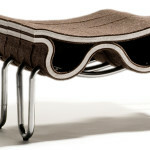 But the beauty of this design lies in the contrasting combination of the felt material and the steel piping. 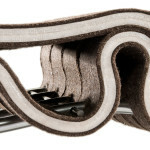 The two materials together offer a playful tension between soft and warm, and rigid and cold. 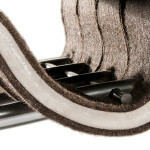 The seat can also be quickly disassembled with the steel pipes easily sliding apart. 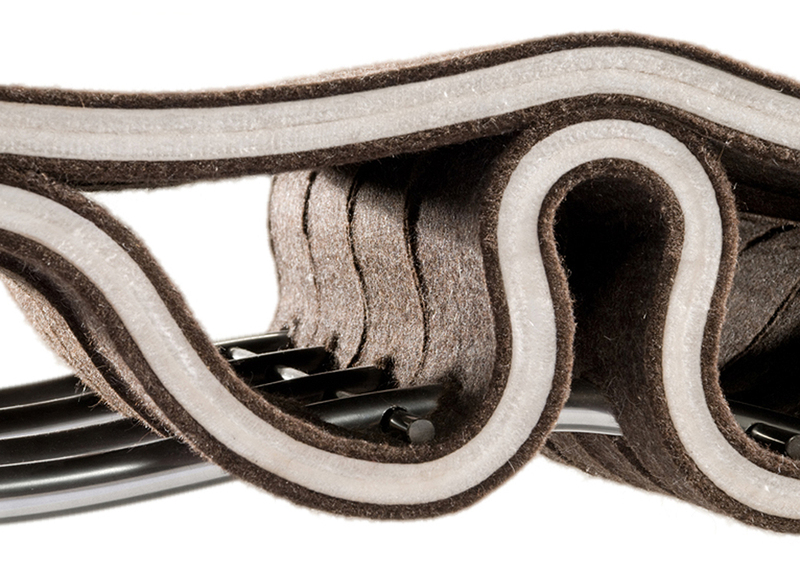 Made to order, the Plyfelt comes in an array of colors that will suit all tastes and decor. See more of Floris Wubben’s unusual designs here.